Home > News & Evens > How to Avoid Voids and Bubbles in Injection Molding? Injection molding involves injecting a melted polymer or resin into a cavity, the part forms after cooling. When there is air trapped in cavity, the part comes with voids, bubbles or even burning marks. How to avoid these defects? Venting is a big deal! Good venting is helpful for producing good quality molded parts. Venting is a small gap which allows gas to go through, and plastic can’t pass. 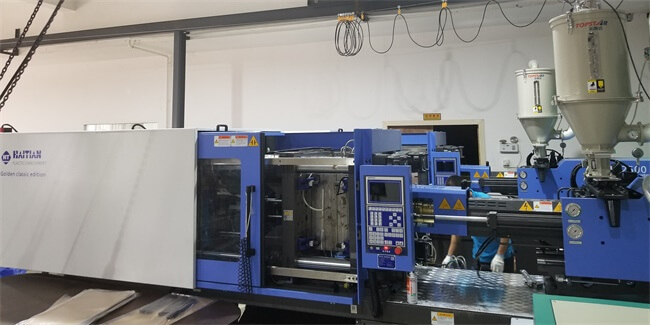 Also, the good injection parameter is much better for reducing bubbles happen, so the injection speed, shot size, temperature, cleaning, mold design etc are factors that we need to take into considerations. The melt flows of different plastics can be totally different. The plastic may cool off too much and the fill pressure is not enough to keep the plastic following when meets with the gas trapping. That’s the reason why sometime we create overflows for improving short shot and guarantee the fully filling. TEAM Rapid is a professional rapid tooling and Rapid Injection Molding manufacturer in China, we offers series services to meet low to high volume parts needs. Are you looking for someone to make your parts? Contact our team at sales@teamrapidtooling.com today and get a best solution right away.